Traditional inking uses a soft (felt) tip, a hard nib, or a brush to apply ink lines and washes. The ink can be solid and opaque, quick drying, watery, or blend with the ink around it with every stroke. The paper may be anywhere from perfectly smooth to roughly textured. These differences create the signature looks and effects of different inking styles.Modern inking styles can be roughly divided into ‘traditional’ and ‘digital’. While the distinction is slightly arbitrary when applied to a drawing program, the two categories have very distinct looks and feels. Deciding which approach you want when inking will help you select the correct tools in ArtRage, and then refine the tools further with presets and tool settings to get exactly the result you need. Sumi-e Ink (Japanese Brush Painting), Brush Calligraphy, Ink Wash and other India Ink techniques are characterised by loose flowing brush strokes, paper textures, and liquid flowing ink. 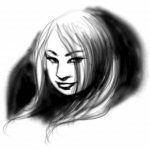 These styles tend to be more expressive and dramatic, full of happy accidents and bold marks.When selecting a tool to suit traditional inking styles, look at flow (liquidity/wateriness), brush strokes, paper texture, and live blending and opacity. Digital inking tends to be identifiable by the perfect strokes, even opacity, unnaturally smooth blending and lack of true paper texture. 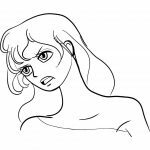 Pen Calligraphy, line drawing for manga, western cartoons, coloring pages, and general illustration all benefit from digital inking as it lets the artist concentrate on drawing the perfect lines. 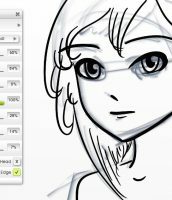 Illustrations and line art often need absolute precision and lines that help with the coloring stage rather than dominating the image.The most important properties to look for in a tool for a digital inking style is even control over line shape and weight, opacity, and texture, without unpredictable variations. Inking techniques vary widely. Which tools and styles can you see here? For very traditional looking inks and washes in ArtRage, look at the Watercolor, Felt Pen, Gloop Pen, Custom Brush and in some cases, the Oil Brush. These brushes do not allow perfect control over opacity, blending, smoothing, or line shape, but they will act far more realistically than the digital brush options.The Watercolor Brush and Felt Pen are both traditional media brushes, and are unique to ArtRage. They will react to canvas texture and will blend with existing paint. The Oil Brush can also be used to create brushmarks. 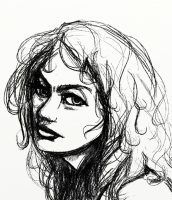 Although it is not usually the first choice for solid lines and flat colors, it is a very adaptable tool and the best way to get visible bristle effects with a low loading.To control how much they blend and how far the ink spreads across a rough canvas, adjust the water related settings: Wetness, Thinners, Paper Wet. For ink washes, and watery ink, the Watercolor Brush will work best. It will let you create subtle blending, smooth but not quite perfect gradients, hints of canvas texture, and wash away larger areas of ink. At very small sizes, it works well for indian ink line drawing techniques.You can also add water to the canvas with a high Thinners brush and then paint into the wet areas for interesting effects. For fine lining and art marker effects, the Felt Pen presets are ideal. You can use this tool for any technique used by traditional felt tips, art markers, Sharpies, and Copic Markers. The Airbrush and Ink Pen are digital media brushes. This means that they have the same basic properties as digital brushes in other programs, although some of the options may be slightly different in ArtRage. You can set custom blend modes when drawing with them, and they will not mix with other media when you draw over existing paint. You will need to use a Palette Knife or other tool to blend them if you wish to soften the edges or mix in other colors after making a stroke.The Airbrush and the Ink Pen are pure digital media and will not react to canvas textures. They are ideal for very controlled effects, smooth line art and calligraphy, and very predictable shading. 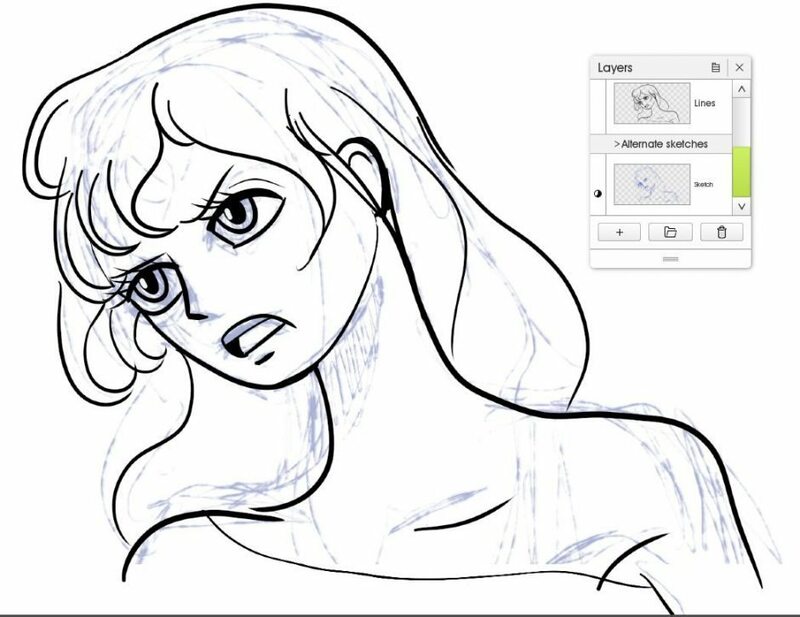 To draw stylized cartoon lines, ballpoint, micron, or smooth line art, choose the Ink Pen. 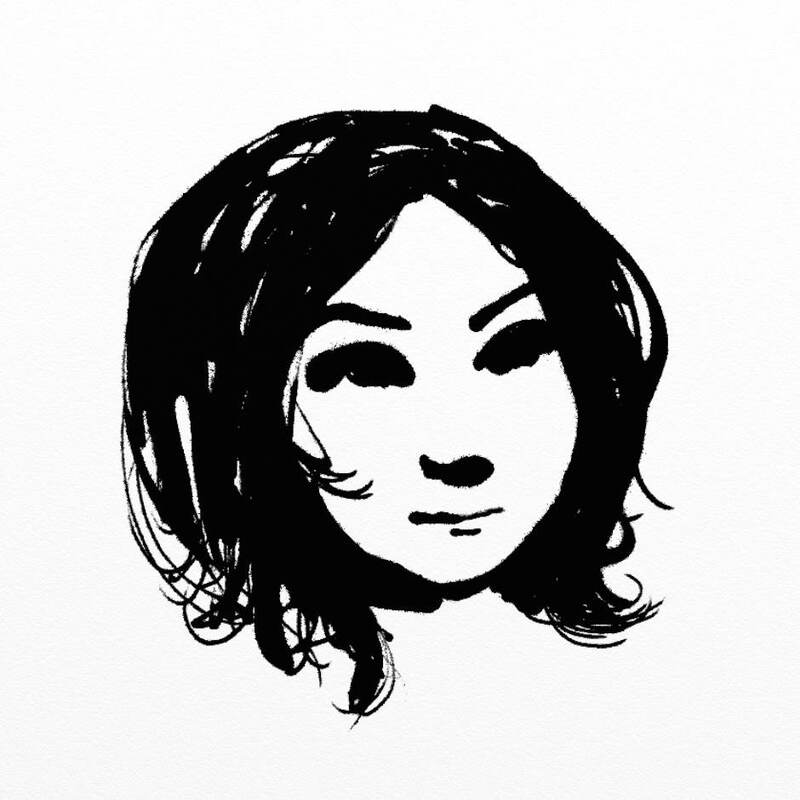 This tool works well for hatching, stippling, calligraphy, very neat outlines, and dramatic weighted line art. 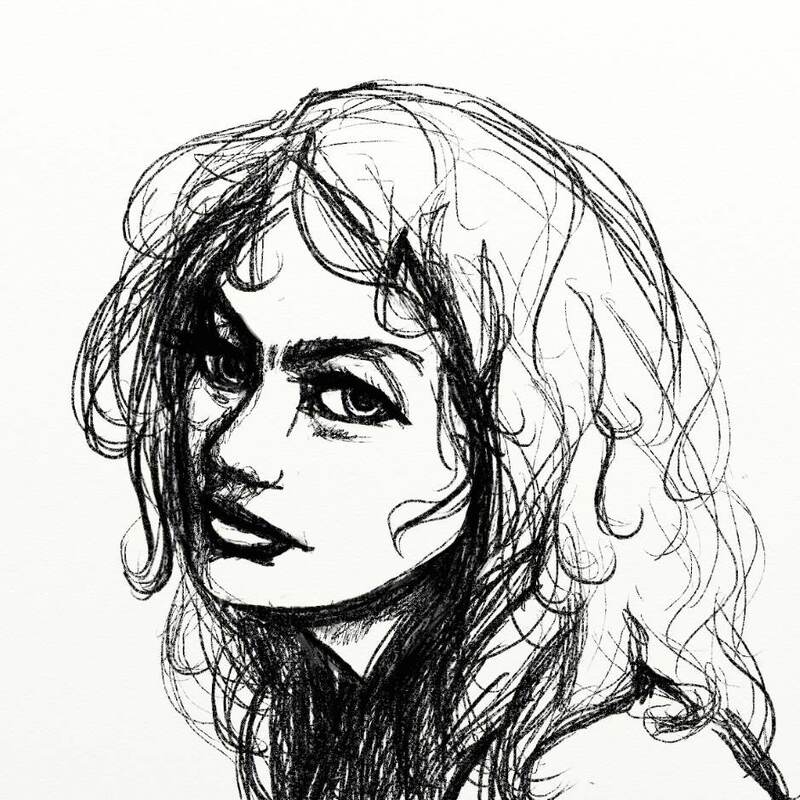 A Felt Pen preset can also be very effective for lines and shading techniques such as crosshatching and stippling, but requires completely freehand drawing without smoothing, taper, or changes to the nib shape. 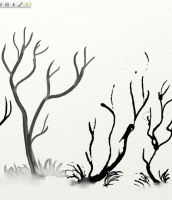 Use the Smooth Weighted Ink Pen preset for line art in ArtRage Lite and ArtRage 5. If you are looking for a more Photoshop-style brush with softer edges and controllable opacity or scatter texture, use the Airbrush. Adjust Autoflow and Hardness to get different strokes, and experiment with tilt and taper to change the shape. The Gloop Pen and the Custom Brush are a hybrid digital and traditional inking tools. They do not have depth or unique natural media properties, and do not interact fully with the natural media tools, but they offer more options for canvas texture and natural looking flows and washes than the purely digital tools.The Gloop Pen will react to canvas texture and ink will flow into the current stroke as if it is wet, so it is very good for liquid ink effects. But it is also highly customizable, allows you to use custom blend modes and adjust fuzziness and opacity, and does not blend with existing paint. 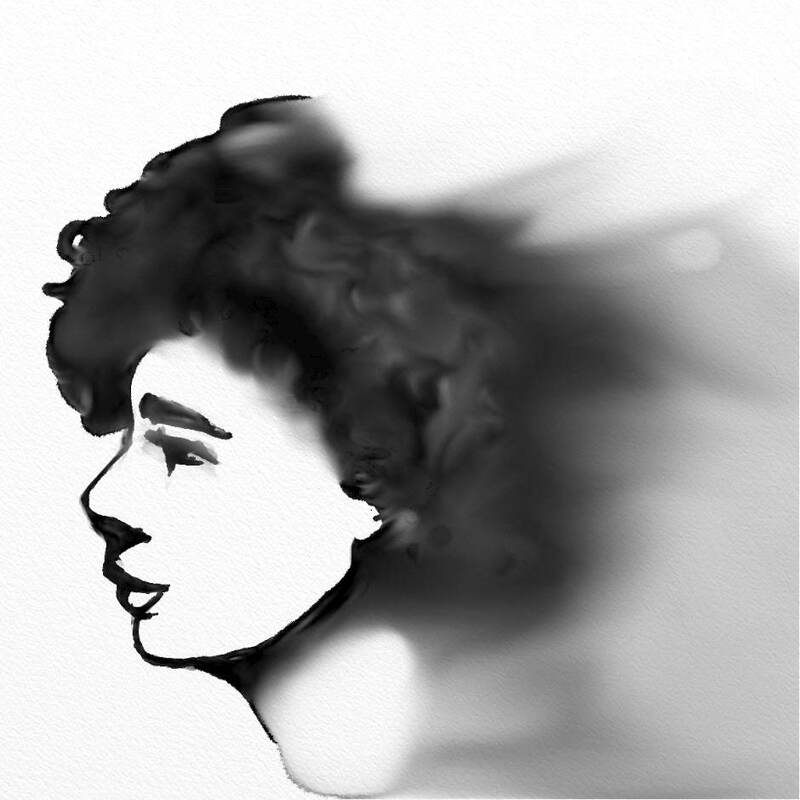 It is a good choice if you find the Watercolor Brush too unpredictable and the Ink Pen or Airbrush too digital looking.The Custom Brush offers an enormous range of customizable properties and allows you to add your own head and grain images. By default, it acts more like the Ink Pen or Airbrush, but you can adjust stroke, blending, dab, canvas grain, and more, until it mimics traditional mediums realistically. 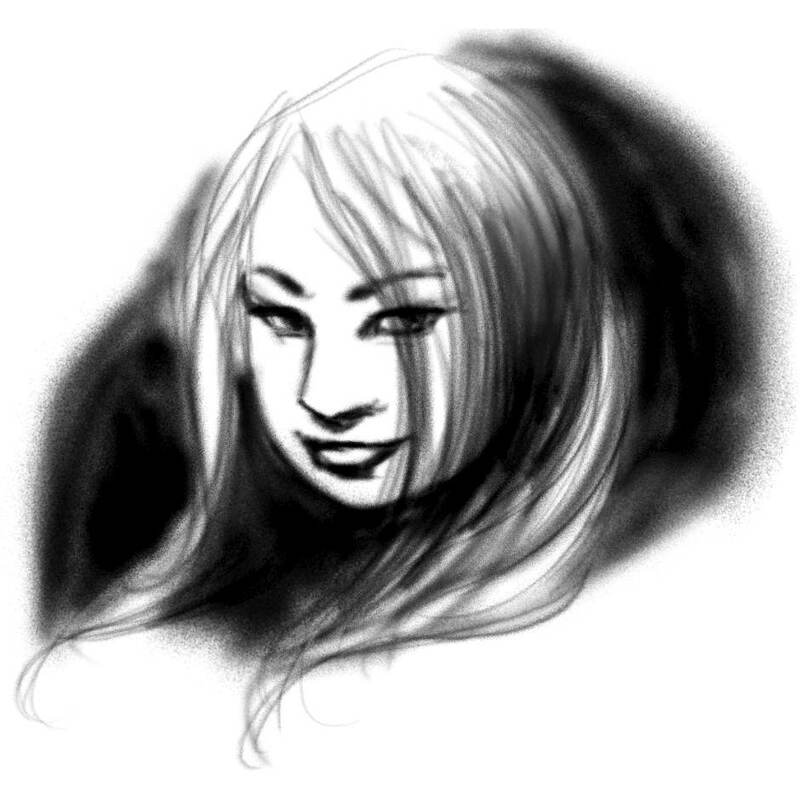 The Custom Brush is a good choice if you know exactly what you want, whether it is simulating traditional ink or mimicking a brush from another program, and are willing to explore the more advanced options. To create strong liquid ink effects, choose the Gloop Pen. This will give you strong lines that merge with your current strokes and let you combine dramatic canvas textures with consistent opacity and flow. It is also useful for unnaturally even watercolor washes. If you like the Airbrush, but find it doesn’t quite do what you need, look at the Custom Brush tool instead, which can do everything the Airbrush can, and far more. The Custom Brush does not interact with paint depth or wetness, but almost everything about it can be customized to create a wide variety of brush effects, from stylised lines to natural background washes. The default Artistic group in the presets offers many interesting brushes which can be used for various techniques listed above. It is also very easy to adjust the existing presets using the Brush Designer, to make them darker or lighter, change the size range, add smoothing and taper, and change the way they blend or react to the canvas grain. 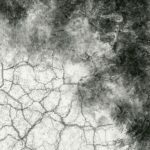 Juz’s ArtRage Addons: Download a custom pack of different paper and canvas textures from an ArtRage user. For more help with using ArtRage, check out the ArtRage Manual, the list of community tutorials or previous posts in the Tutorials category. And don’t forget to check the FAQ section! 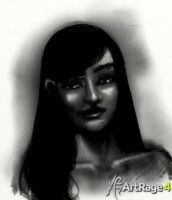 You can also drop by our Artrage Forums.